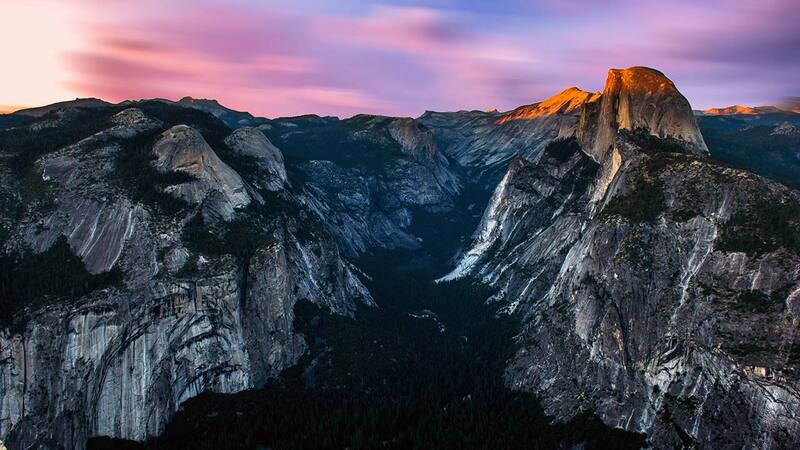 FRESNO, Calif. (KFSN) -- The National Park Service announced that the road to Glacier Point will open on Thursday at 9 a.m. and the Glacier Point Store will open at 10 a.m. on Friday. At this point, the park service does not know when they will open Bridalveil Creek Campground. The park service warns that anyone planning to hike in the area should be prepared for winter hiking conditions as most of the trails remain covered with snow. The Four Mile Trail from Yosemite Valley to Union Point is open, but the trail between Union Point and Glacier Point is closed due to unstable ice.